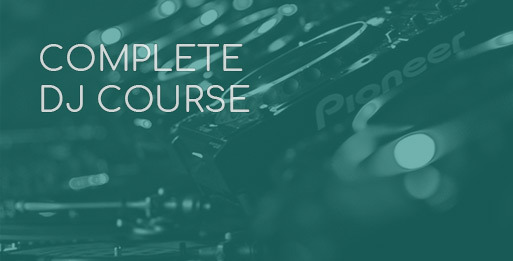 If you’re studying any of our ‘Complete Music Production‘ courses you’ll get a software freebie! Choose to receive either Ableton Live 10 Suite (RRP: £520) or Native Instruments Komplete 12 (RRP: £479) included free with your training. If you’re studying our Master Music Production, Audio Engineering, Music Business and DJing Course, you’ll get both free – that’s Ableton Live 10 Suite and Native Instruments Komplete 12 both included free with your training. The School of Electronic Music is an official Native Instruments Education Partner. As part of this, SEM students are entitled to exclusive discounts across their product range. Students can receive up to 52% off the Komplete plugin range, up to 30% off the Komplete Kontrol series and up to 30% off Maschine products. Check out the NI discount page. 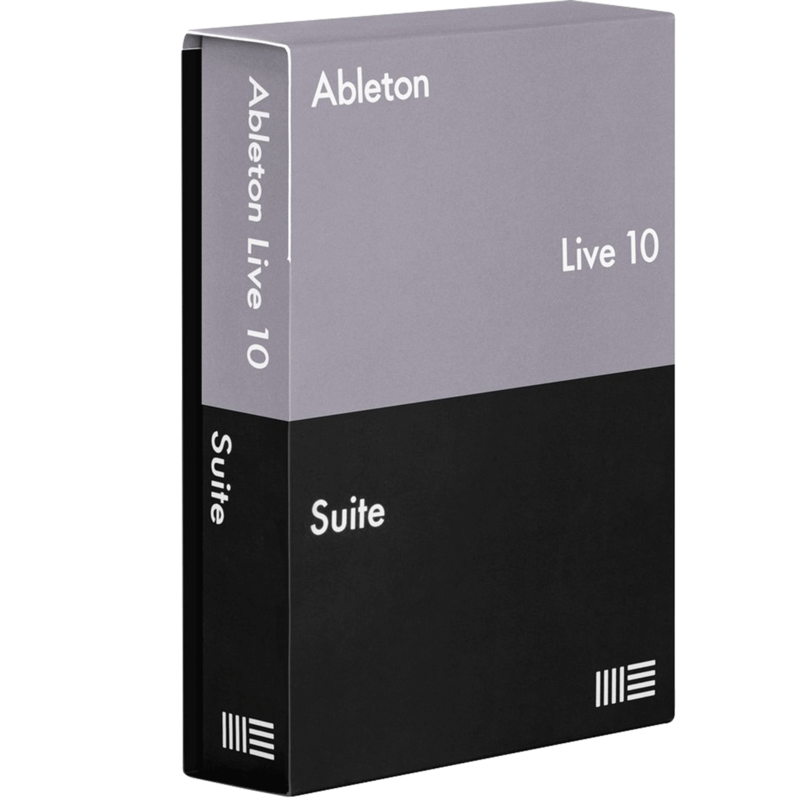 Ableton Live 10 is one of the leading music production packages in the world, and is widely taught in SEM. SEM students can benefit from 40% off Standard or Suite – see semstudent.com for more info and purchase link. 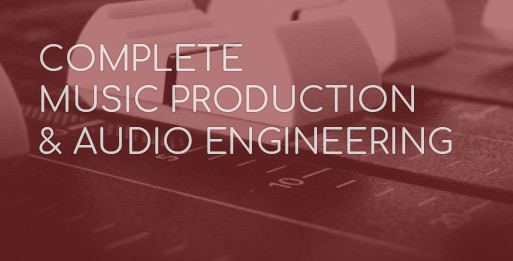 Slate Digital are a software manufacturing company that produce world-class analog-modelled plugins. Their Everything Bundle subscription gives you every plugin they have ever created, and any new plugins they release. SEM students get an huge discount for a year’s subscription. See semstudent.com. D16 Group audio software officially launched with the aim of producing virtual instruments and effects for producers and musicians who required top quality plugins and inspiration in their music. All SEM students will receive a huge 50% off all their plugins. See semstudent.com for purchase link. Samplesound create high quality techno and tech house samples for producers and DJ’s changing the scene across the globe. Give shape to your #underground ideas. SEM students get an exclusive 40% off all their sample pack range. See semstudent.com for discount code. Lifetime Licence with Loopmasters’ new cloud subscription service means you can have full access to their whole royalty-free sample library from inside your DAW for life. SEM students can purchase a full lifetime subscription for an incredible £100 – saving you around 90%. No extra costs! See semstudent.com. 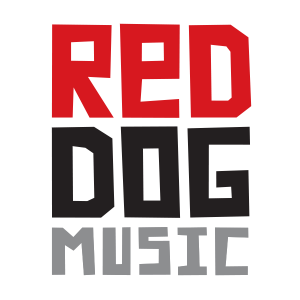 Founded in 2008, Red Dog Music is one of the UK’s largest music instrument and technology retailers, and is a one stop shop for Music Production and DJ equipment. SEM students get 5% off everything and 10% off accessories. See semstudent.com for discount codes. 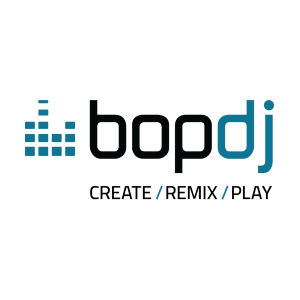 An industry leading DJ & Music Production specialist retailer that are 7 minutes walk from SEM! With all the latest equipment from the biggest brands, come down and try out your ideal set up prior to purchasing. Show your SEM student card to claim the discounts. As a diploma student at the school of electronic music you can gain full-time student status regardless of your age – meaning you can enjoy all the benefits that an NUS extra card, a student railcard, and council tax exemption bring! To receive all the discounts listed below, and many more, purchase your NUS card for just £12 once you’re enrolled at the Midi School. If you’d like to go global with your discounts you can upgrade to an International Student Identity Card (ISIC) for an additional £2.99, which entitles you to deals such as 50% off EuroDisney tickets, and 90% off Microsoft software products. There are endless benefits to having an NUS extra card! Getting to lessons? Seeing loved ones around the UK? Do it cheaply! Fancy a student discount on Apple products? With the Apple education discount you can receive 15% off a Macbook Air, a Macbook Pro and an iMac, so you can produce using Logic software at home. Council Tax Exemption / Reduction. You can qualify as a full-time student. Students receive council tax breaks. If you live in a house where everyone is a full-time student, then you don’t have to pay council tax. If there are some people in your house that aren’t students, then you can still apply for a 25% discount. We know you love music, so we know this will be music to your ears! Enjoy access to 18 million songs without adverts, and download your favourite playlists to listen offline, with the Spotify Premium student account. These courses run monthly, and will give you a concise, hands-on overview of processes, software and equipment that goes into turning the musical ideas in your head into music through the speakers. After a tour of our studios, we’ll have a practical music workshop in our Midi Lab. Here you’ll program drum beats, and write in melody and bass lines in the genre of your choosing using Mac and PC compatible Ableton Live. You’ll finish having structured and written some great musical ideas, which can take away an mp3 of, along with a free month’s trial of Ableton Live so you can carry on learning at home. 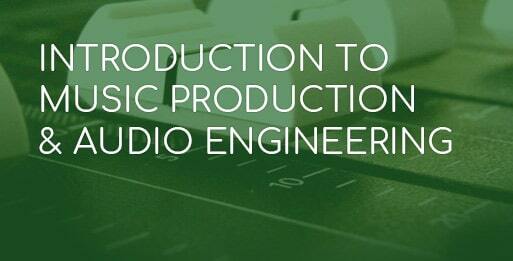 We are the only UK Music Technology School who run free monthly music production taster courses. If you’re a total beginner or have tried software demos and want to learn more, this course is for you.